The Dankoff Solar Slowpump was the world’s first commercially availablelow power solar pump. It was developed by Windy Dankoff in 1983, in response to those who said “that’s impossible”. Thousands of Slowpumps have been installed worldwide by ranchers, homeowners, missionaries, health workers andgovernment agencies. Some of our oldest Slowpumps arestill in daily service. Slowpump is not submersible, but can draw water from shallow wells, springs, cisterns, tanks, ponds, rivers andstreams, and push it as high as 450 vertical feet and throughmiles (kilometers) of pipeline. Slow pumping minimizes thesize and cost of the solar array, wire and piping. 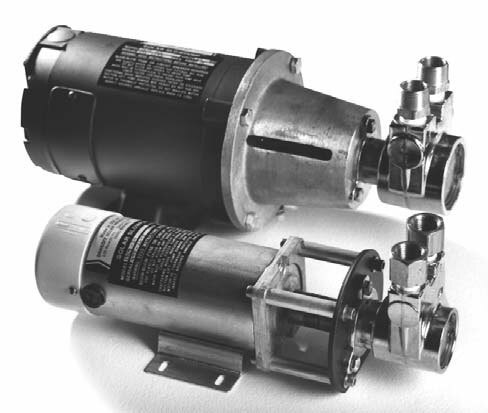 Slowpump is less expensive than submersible DC pumps, and made in a much wider range of sizes. Wearing partstypically last 5 to 10 years. Overall life expectancy is 15 to 20 years.